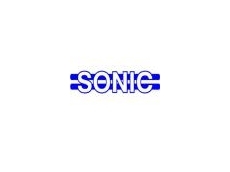 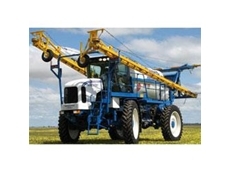 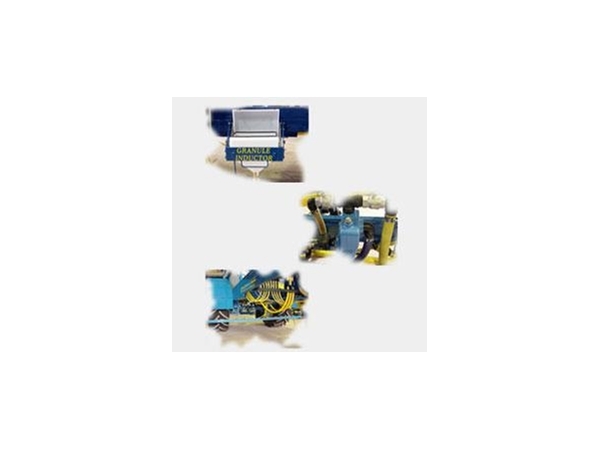 Sonic Boomsprays stock a diverse selection of boomsprayers, spraying components, sprayer parts and spray accessories designed to improve sprayer performance and efficiency. 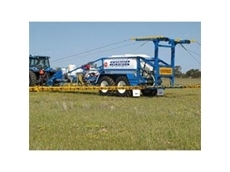 Components and accessories to improve spraying applications. 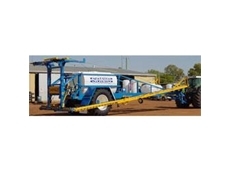 Choose from an impressive range of pumps and accessories for custom requirements. 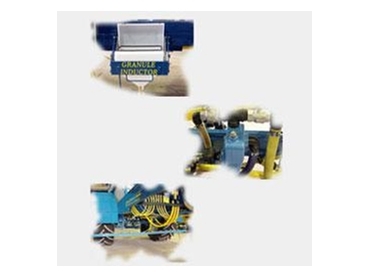 The extensive range of accessories and components enable operators to cater for site specific requirements.